For organizations that are concerned about preparedness for hostile events in the community, one potential solution is participating in an Active Shooter/Hostile Event Response (ASHER) program. This year, the National Fire Protection Association (NFPA®) introduced its own ASHER training solution called NFPA 3000™. Long after Halloween is over, break-ins can be prevented by the presence of connected home security. 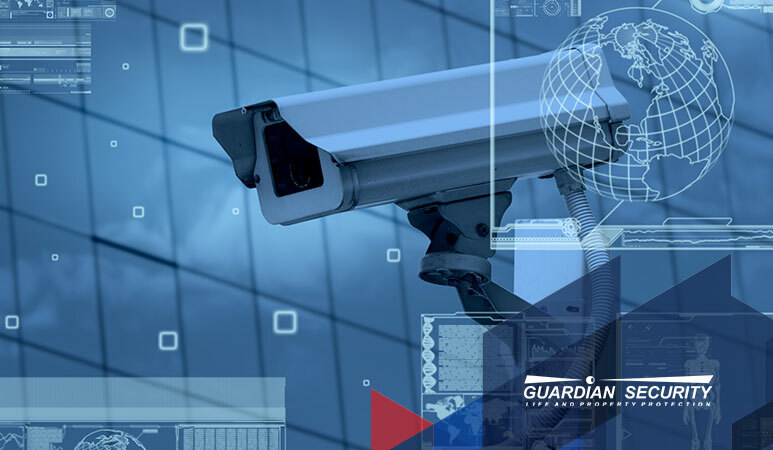 To learn more about home security systems that scare criminals away all year long, contact Guardian Security for a complimentary home security analysis. Is yours a family that gives your home its own gift for the holidays? If so, we have an idea: a home management device like Alexa, Google Home, Amazon Echo. Why? Because it can integrate with your smart home security system to make everything even more interactive. Here are some things it can help you do. Thanksgiving is upon us, and that means the holidays are officially on. It’s time to talk about ways to keep your home safe for the holidays, and the ways you can work alongside your security system to accomplish that goal.